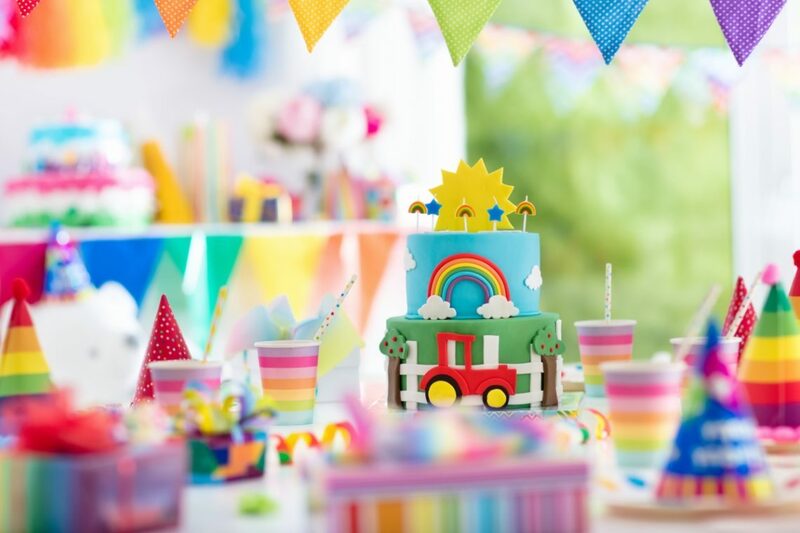 Now that 2019 is officially upon us, you may already be thinking of ways to throw your child a birthday party they will never forget. It’s no secret that children love their birthdays, and the idea of cake, balloons, and all of their friends in one place is a dream come true. As a parent, it’s up to you to pull out all of the stops and plan a fantastic birthday that your kiddo will love. 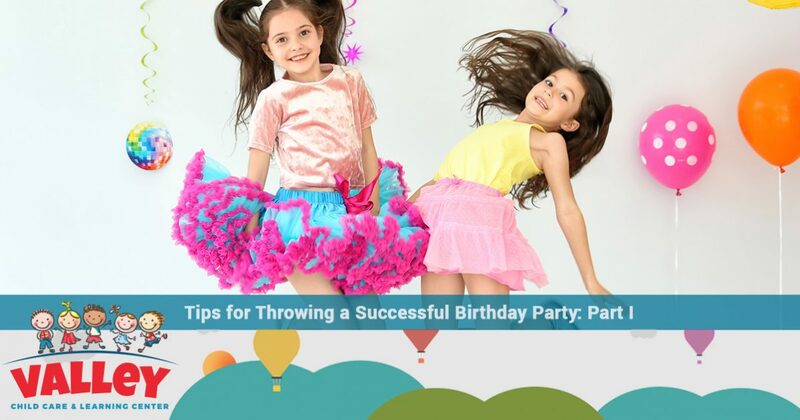 That’s why, in part one of this two-part series, we will give you tips on how to throw a successful party for your child. 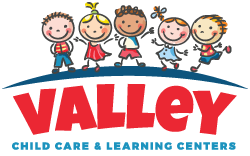 At Valley Child Care & Learning Centers, we strive to provide your child with an environment where they can learn and grow amongst their peers. We offer a variety of curriculums, including a preschool learning curriculum that is designed to challenge your little one while also giving them ample opportunities to try new things. Interested in learning more about how your child can thrive at Valley Child Care & Learning Centers? Contact one of our 10 locations throughout Phoenix to schedule a tour today! As with any party planning, it’s important to set a budget and stick to it as best as you can. With children’s birthday parties, it’s easy to get carried away with decorations, entertainment, and food, especially if you have your child’s wild imagination fueling the project. Before you even start discussing themes with your little one, have an idea of what you want your budget to be so that when you sit down with your kiddo, you’ll be able to tell them what you can and can’t afford to do for their birthday. Additionally, as you begin shopping and preparing for the party, make sure to keep a firm eye on your budget. Party supplies may seem inexpensive at the time, but small items that cost two or three dollars can quickly add up. For some, the easiest way to organize what still needs to be done is to make a to-do list. List-making in general can be extremely helpful when planning a party, especially when it comes to RSVPs, ordering food and decorations, and so much more! Once you have an idea of what your child wants the theme of their birthday party to be, start making lists of what you need to do in order to pull off a fantastic birthday party! Try creating a list specifically for each element of the party. For example, you may have a list for decorations, food, entertainment, guest list, and more. As adults, most birthday parties involve going out for drinks and maybe a cake and presents. However, children expect every birthday party to be a big deal, and unfortunately, your child’s party is not something you can quickly plan in a week. For this reason, it’s best to start planning your kiddo’s birthday as soon as possible. Not only will this give you plenty of time to get everything together, but it will also allow you more time to compare prices and make sure you get the best deals. If you’re throwing a party for your younger child, it may be the best idea to invite all of the children in their class so as not to hurt any feelings. After all, younger children may not be able to understand why they weren’t invited to someone’s birthday party, so it’s best to avoid any confrontation and send invitations to everyone. In addition to your child’s friends, you will also have to decide if you want to include the parents and other siblings. You may find yourself in a sticky situation if you try to exclude parents or other siblings, especially if your child is still in preschool, so it’s best to plan on including as many people as possible when you send out the invitations. At Valley Child Care & Learning Centers, we strive to provide your child with an enriching environment where they can try new things and meet new friends. We offer a variety of programs, from infant care to preschool learning, and our curriculums are designed to challenge your child and encourage growth. If you are interested in learning more, contact the Valley Child Care & Learning Centers nearest you today!